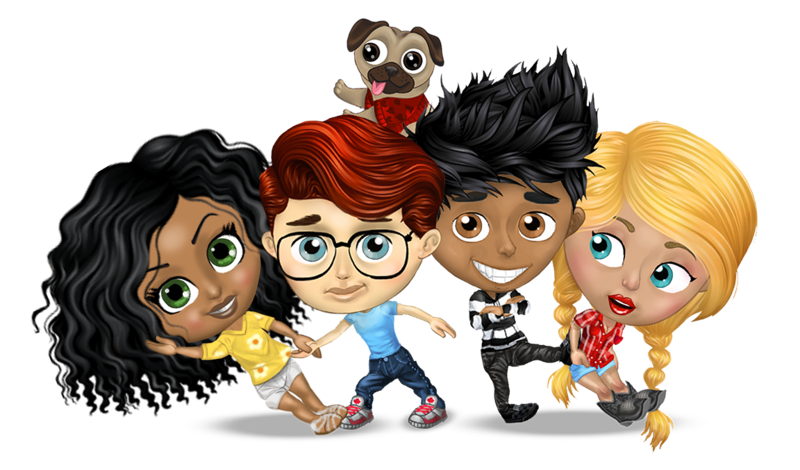 Originally created by the founders of Big Viking Games, YoWorld was sold to Zynga as YoVille in 2008, and later reacquired by Big Viking Games in 2014. 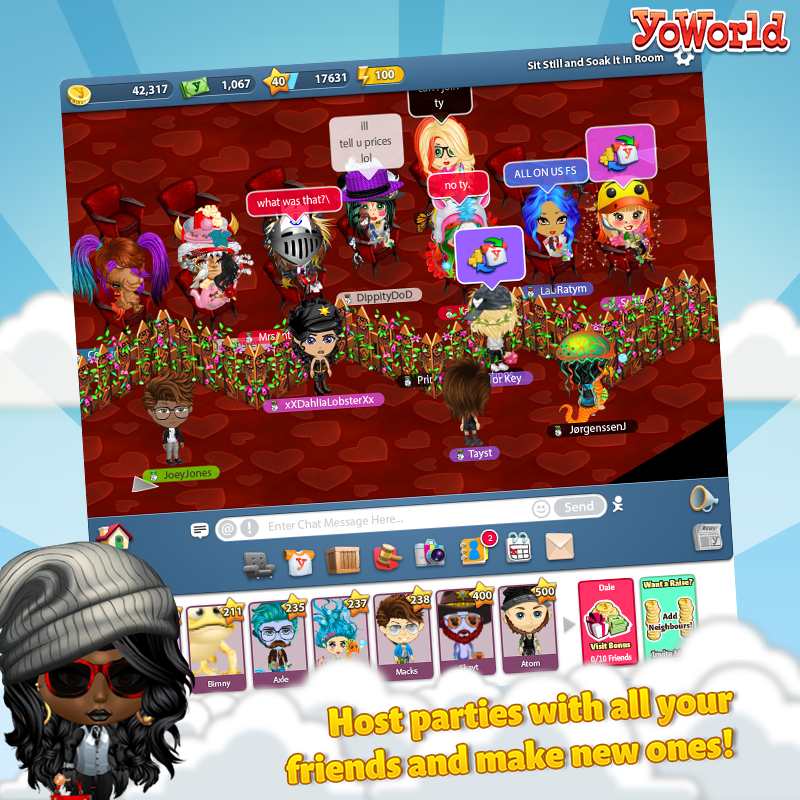 YoWorld continues to thrive on the Facebook platform and is cited as one of the inspirations for the creation of FarmVille! 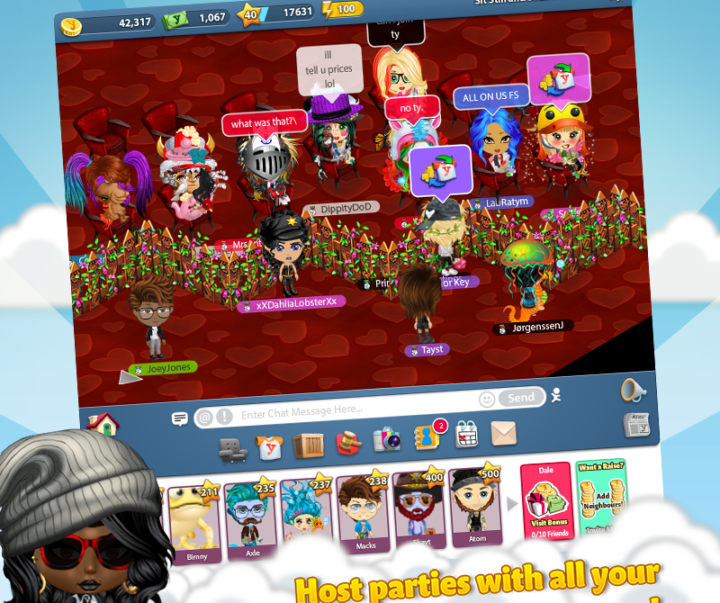 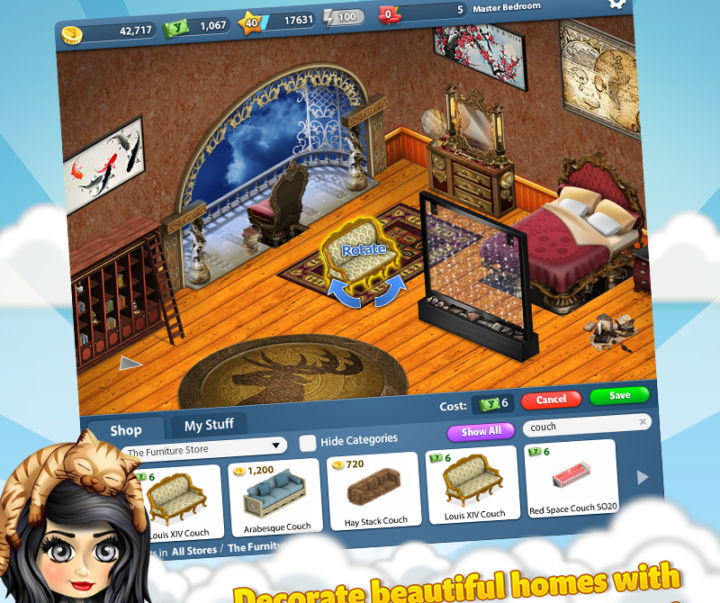 The game allows Facebook members to create a virtual community with personalized characters and homes. 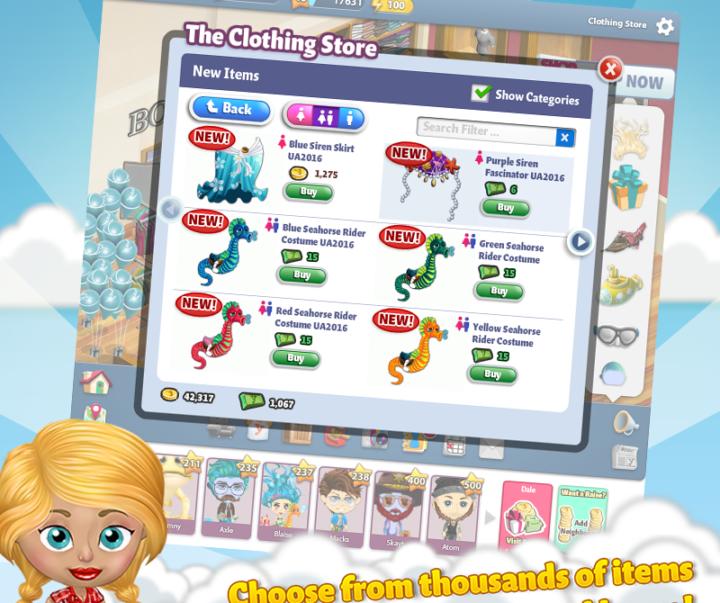 With thousands of items to choose from, players can customize their homes, characters, and worlds to their heart’s content!